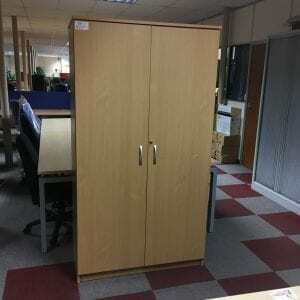 If you want to equip your office space with high-quality, hard-wearing storage solutions, then you’ve come to the right place. 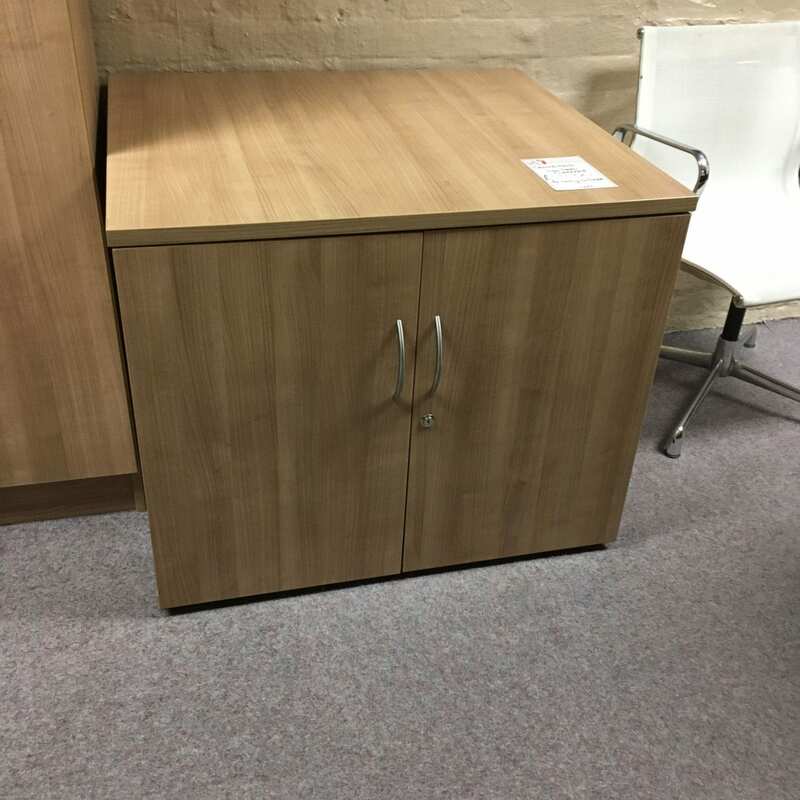 Here at Pennington’s, we are able to provide a diverse range of refurbished furniture for all kinds of workplaces. 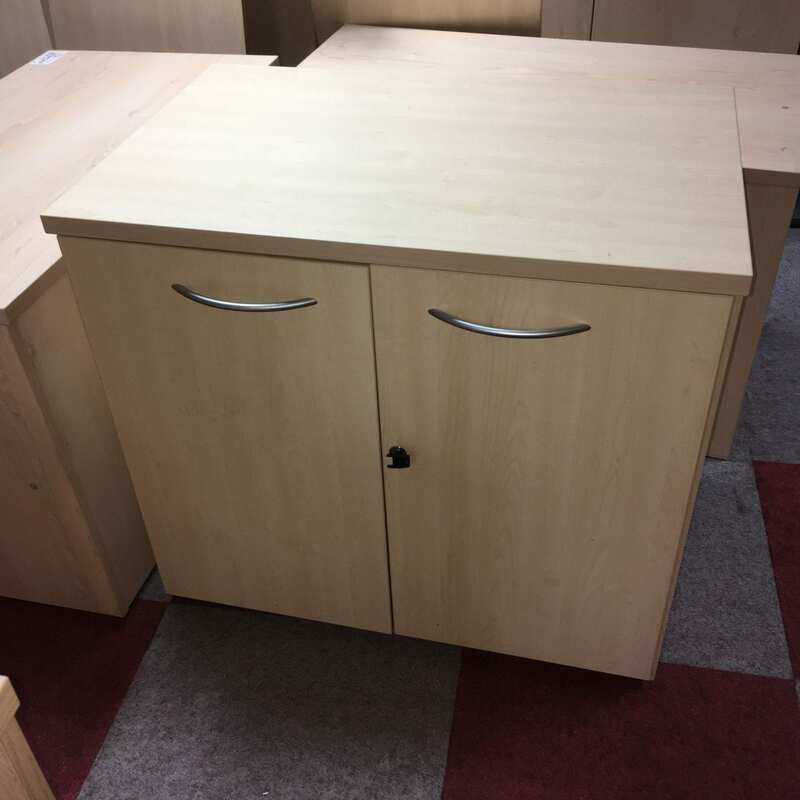 We will deliver used cupboards all over the UK to ensure that your office space has all the storage it needs to operate efficiently. 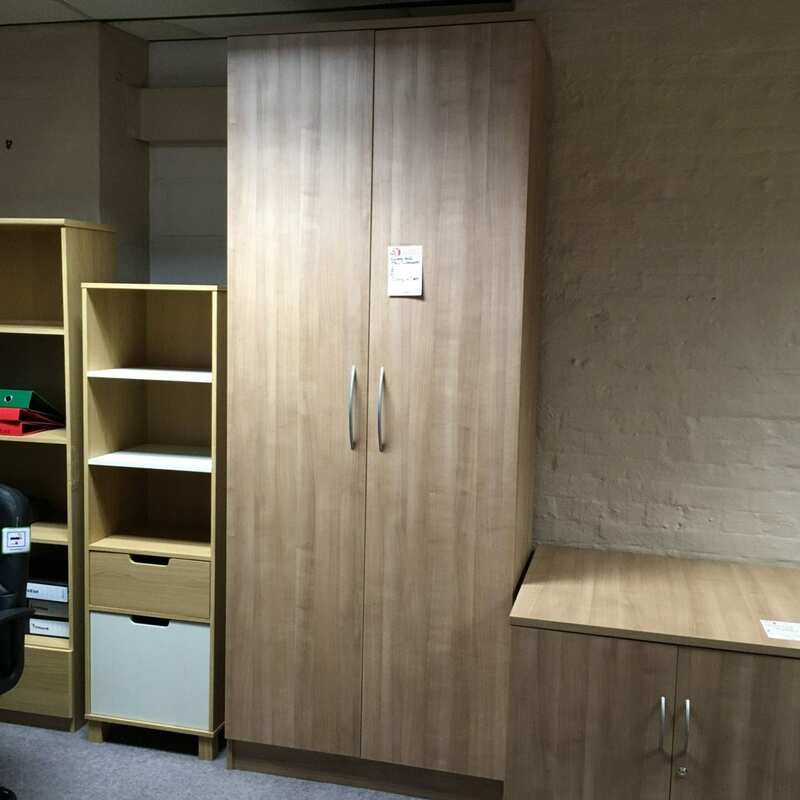 Whether you’re looking for bookcase-style cupboards or sliding door alternatives, our professional team are here for you. 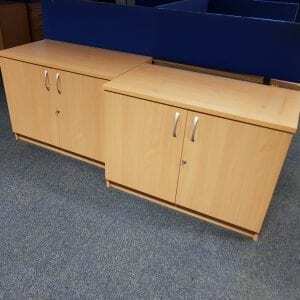 Our team can help you to find whatever kind of second-hand furniture you’re looking for. 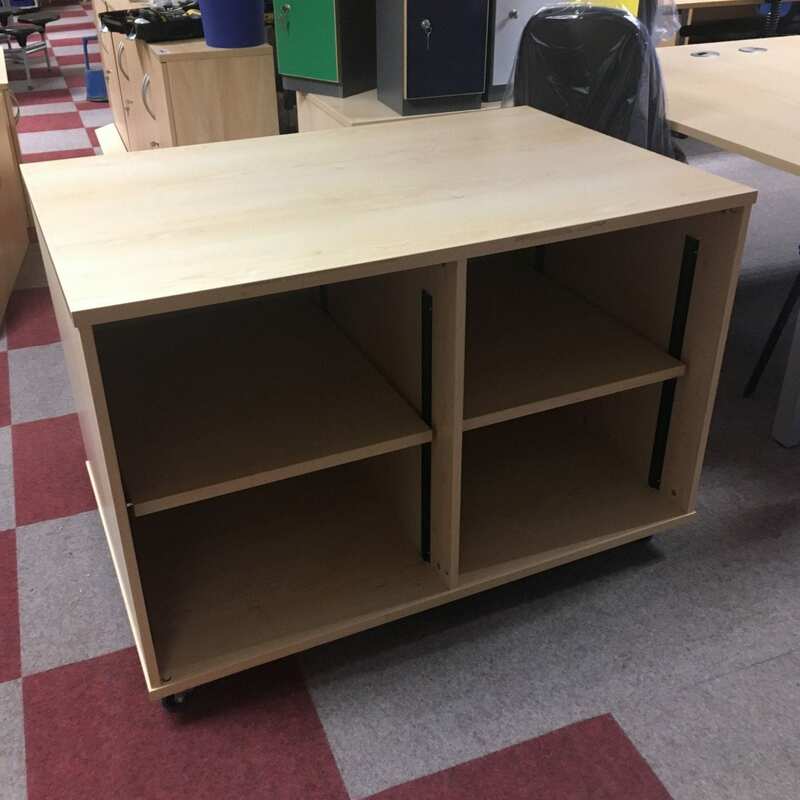 What’s more, we will deliver this high-quality equipment across the UK and at a fraction of the cost when compared to buying new. 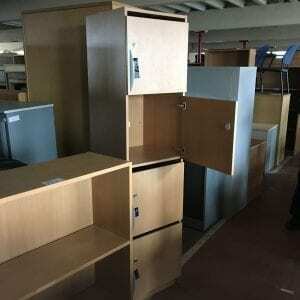 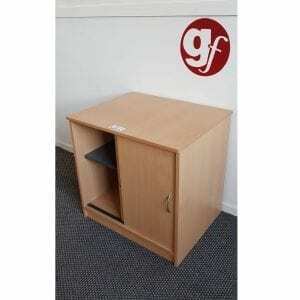 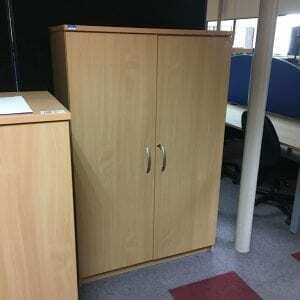 Whatever kind of second-hand storage solutions you need for your office space, our team can help. 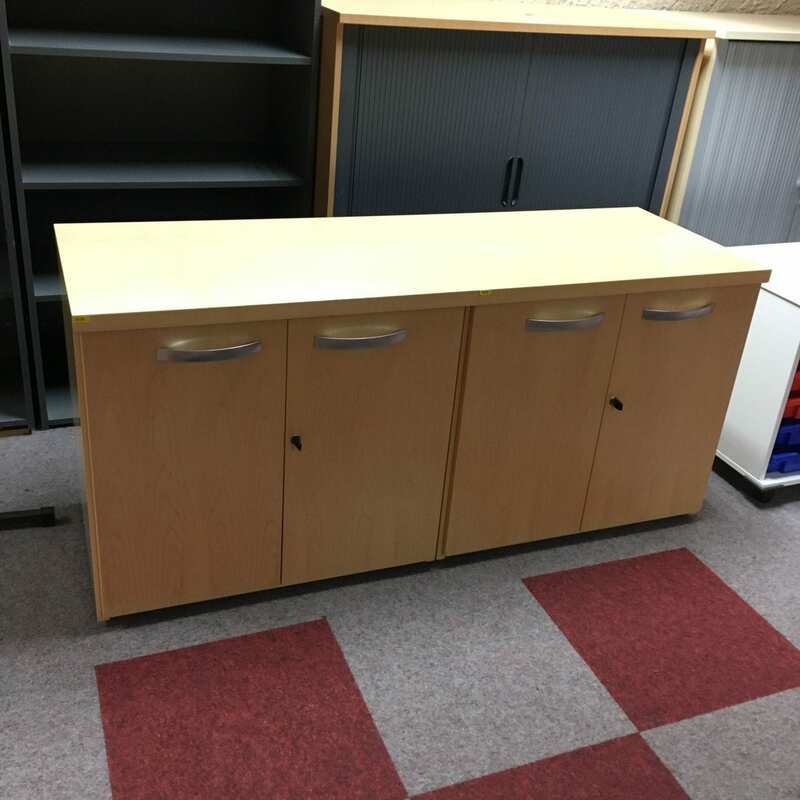 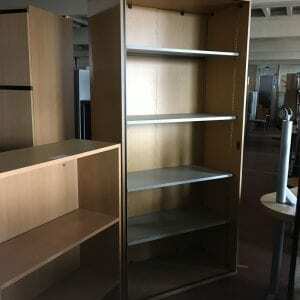 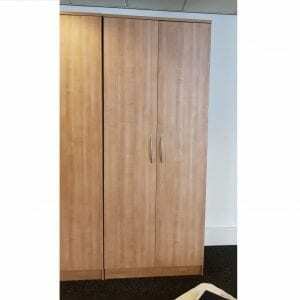 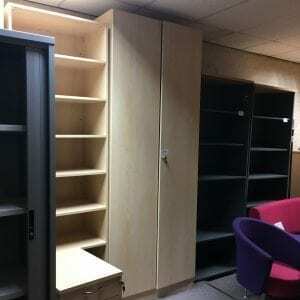 We’re able to supply both closed-off bookcases and sliding-door cupboards for offices and workplaces across the country. 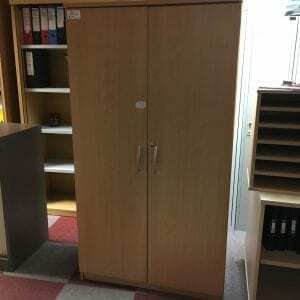 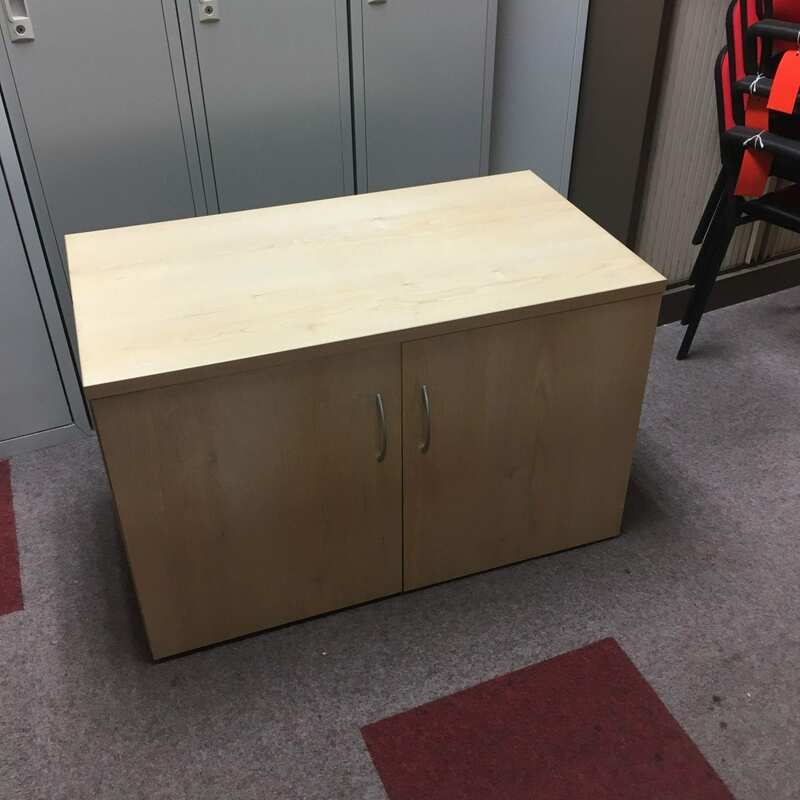 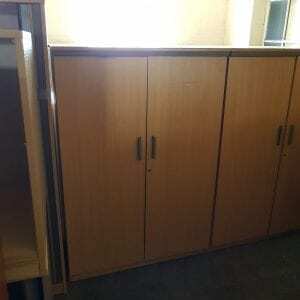 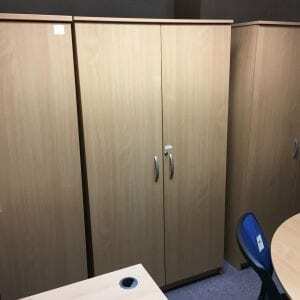 For more information on the wide range of used cupboards that we can deliver, don’t hesitate to get in touch with our professional team today. 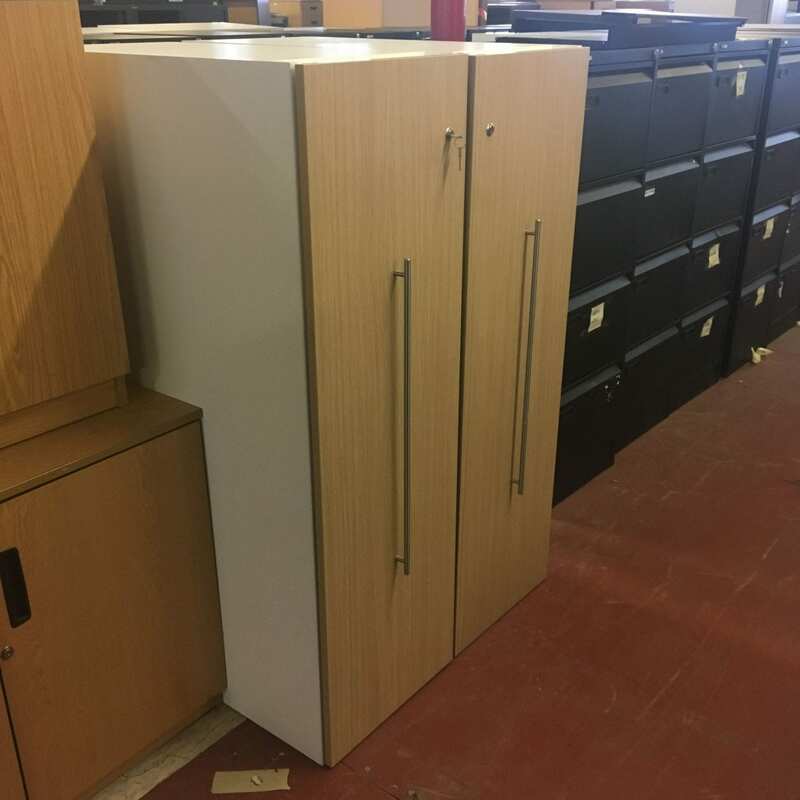 You can reach us directly at 0800 688 9018 or, if you prefer, email us directly at sales@gfpennington.co.uk and we’ll do everything we can to get back to you as soon as we can.